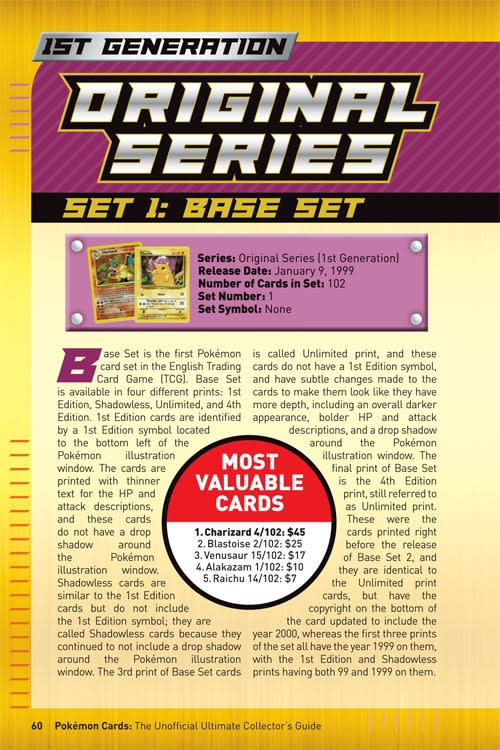 Did you know since the inception of the Pokémon Trading Card Game in 1999, more than 8,000 Pokémon different types of cards have been printed? 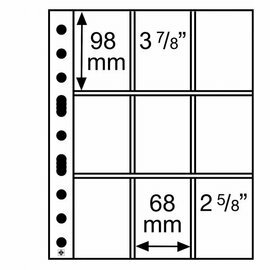 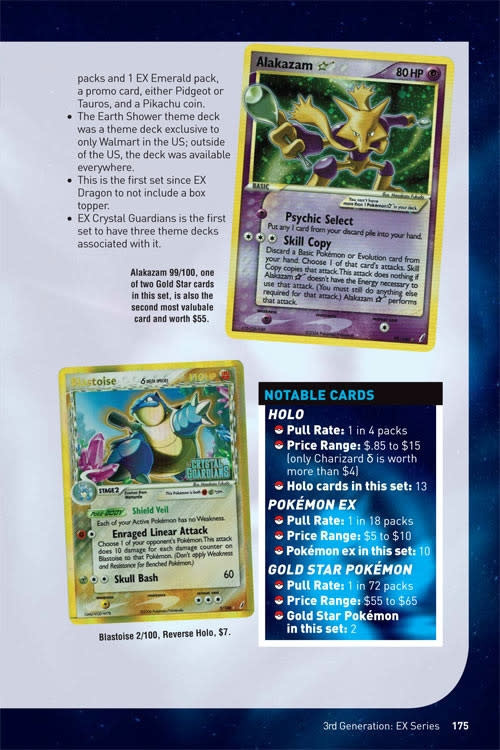 That’s a lot of cards on which to set one’s trading and collecting sights. 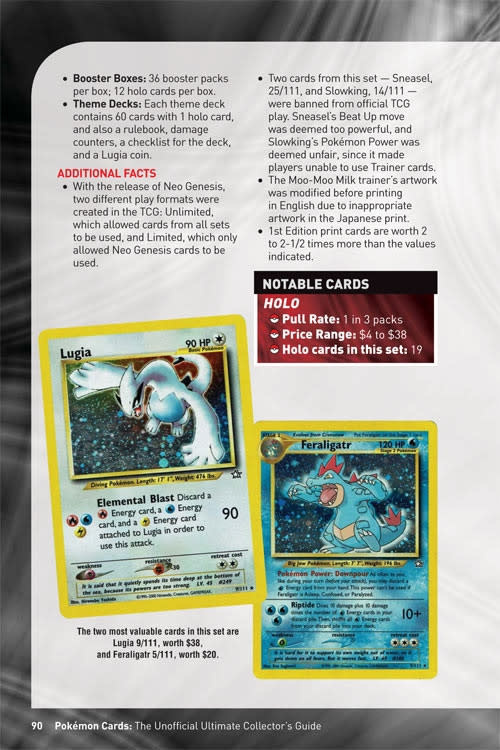 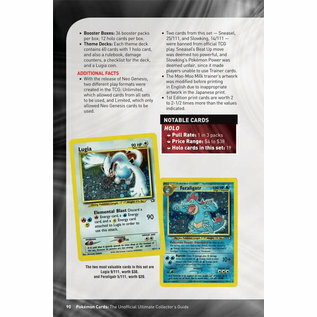 In the new book Pokémon Cards: The Unofficial Ultimate Collector’s Guide long-time Pokemon enthusiast and host of the wildly popular YouTube channel Primetime Pokémon, Ryan Majeske explains the ins and outs of collecting the cards, understanding how to read and identify the origins of each card, and how to determine which cards are most valuable. 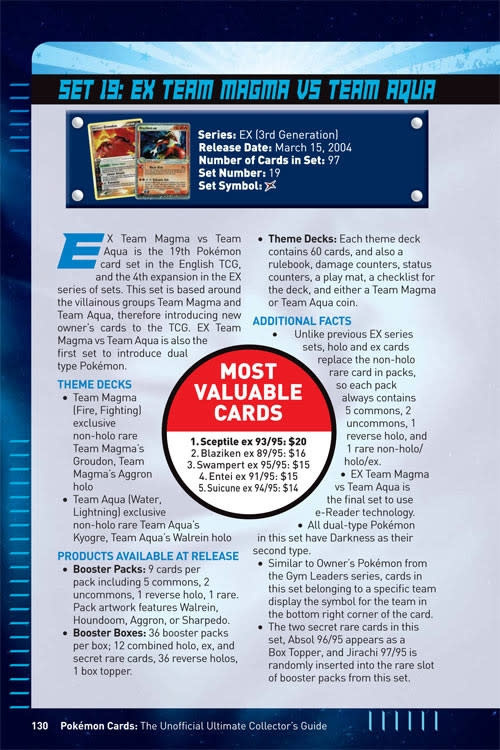 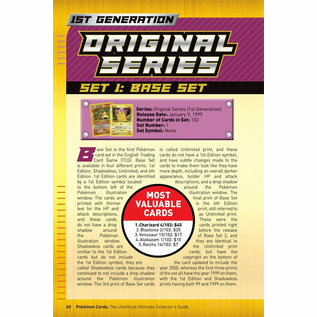 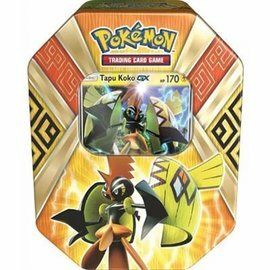 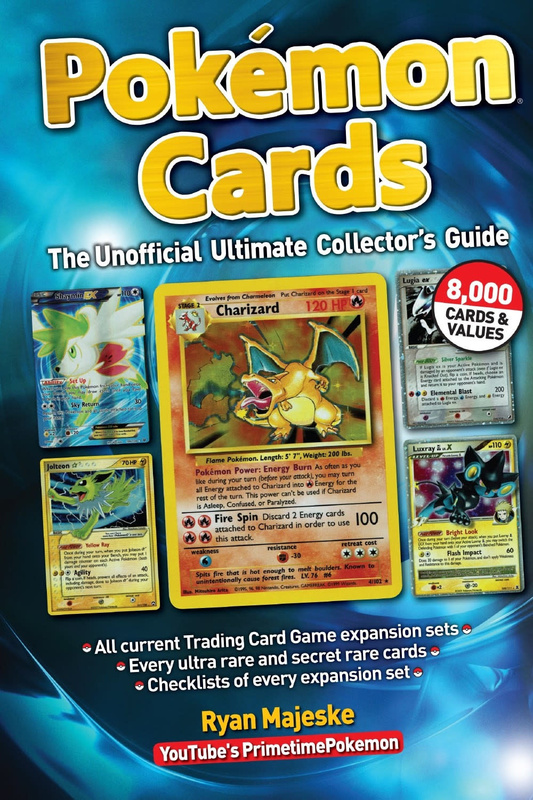 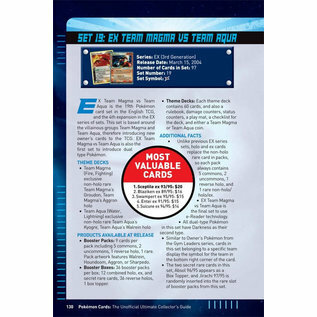 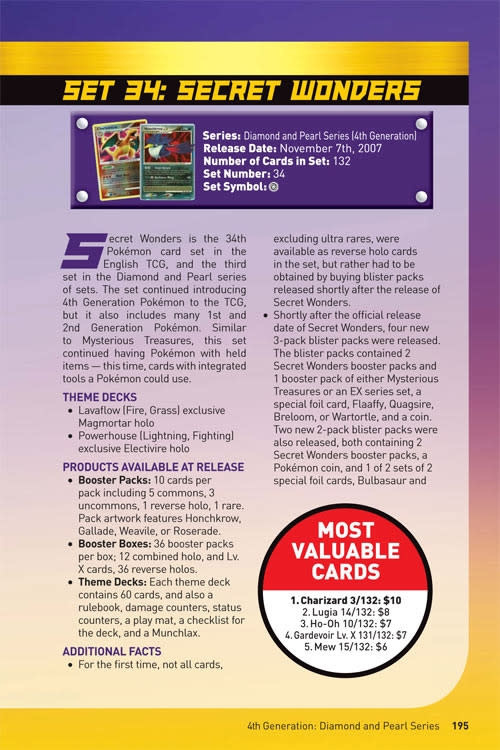 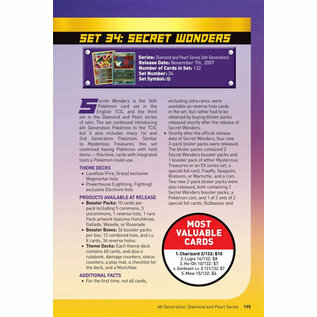 Whether you’ve been an active member of the Pokémon community since the beginning, are discovering the collectible-excitement of Pokémon TCG universe for the first time or revisiting a previous collection passion, this book is a incomparable asset in the hunt for Pokémon. 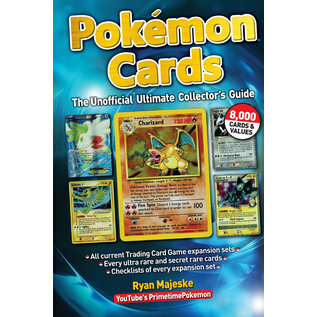 About the Author: Enthusiast Ryan Majeske is the creator and driving force behind Primetime Pokémon, an amazing YouTube channel featuring more than 3,000 videos and 400,000 subscribers. 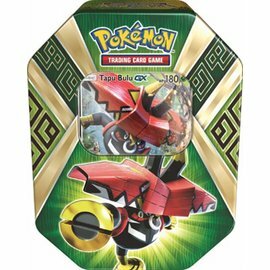 Since 2008, Majeske, who has nearly 100,000 cards in his own collection, produces and posts daily Pokémon-related videos to his channel. 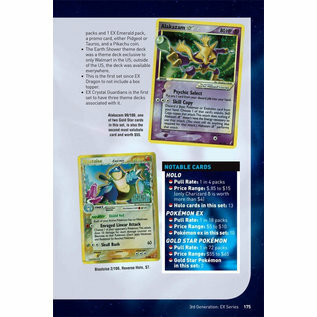 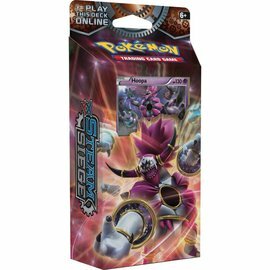 One of the leading voices in the hobby, Majeske has written daily Pokémon card reviews on his Primetime Pokémon blog since 2010.